Wood and bamboo chopsticks should not be washed in a dishwasher. The detergents and severe cleansing will deteriorate their finish. 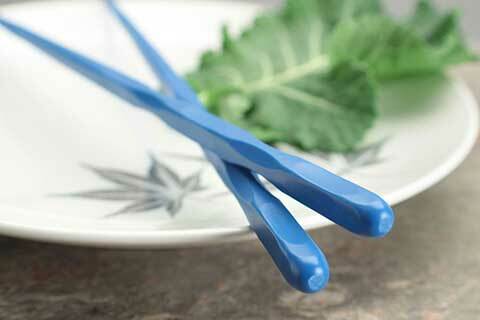 So here's an article all about dishwasher safe chopsticks. There are certain materials safe for dishwashers. 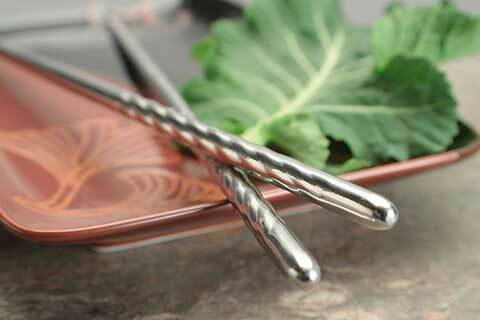 Metal, stainless steel, plastic and melamine are all generally machine washable chopsticks. There are also some special models of wood chopsticks that have an extra durable finish that allows their use in dishwashers as well. Metal chopsticks [link to internal article on metal chopsticks] and stainless steel chopsticks are all safe for dishwashers. Like your regular silverware, they will stand up to years of daily use. Some metal chopsticks such as the flat Korean style chopsticks will drop through most dishwasher silverware baskets however, so you will need to line the basket or lay the chopsticks flat on the glass rack. Most plastic chopsticks can be machine washed but on the upper racks only. You want to keep them away from the heating elements. All melamine chopsticks can be washed as they can withstand dishwasher temperatures. Like some metal chopsticks, plastic and melamine chopsticks may fall through the silverware basket. Test before washing. There are a small number of wood chopsticks with ultra durable coatings that are temperature and moisture resistant enough to be dishwasher safe. They have a yellow 'OK' sticker on their outer package denoting their dishwasher safe coating. 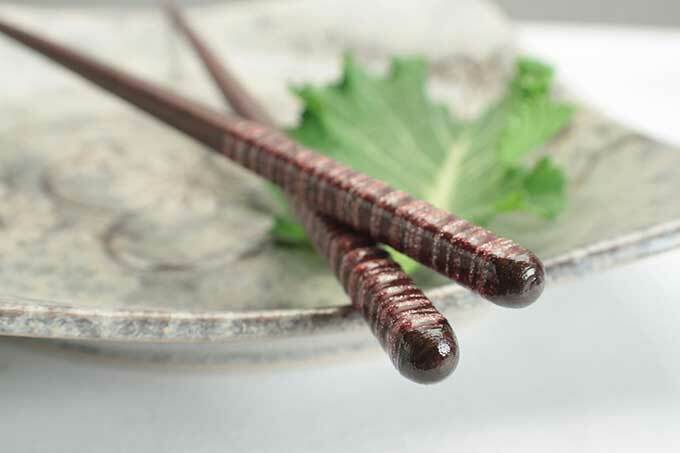 Unfortunately the supply of these chopsticks is limited due to their higher prices so stock and selection vary. You can find a large selection of dishwasher safe chopsticks of all varieties on EverythingChopsticks.com.